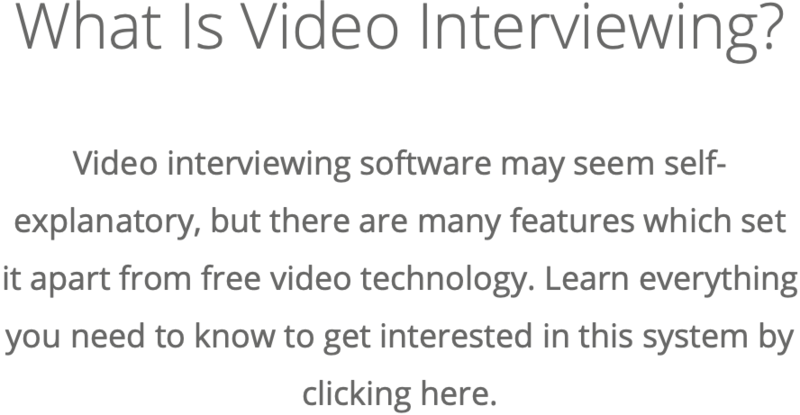 Online Video Interview Tools: Which Type Is Right for My Organization? Each video solution helps at different stages of the recruitment process; combine the two for the ultimate experience. When Do I Use Each Interviewing Tool? When VidCruiter started developing both live interviewing and pre-recorded online interviewing tools, there were numerous use cases we already knew were time-consuming and costly. While clients can use the products how they please, many opt to use both products. These two recruitment tools may seem similar, but the scenario surrounding when a recruiter should use one or the other is actually quite different. Each company will have a different situation when it comes to choosing online interviewing tools, but here are some tips as to when to use which. What Type of Organization Uses Online Interviews? The organizations which use online interviews vary. 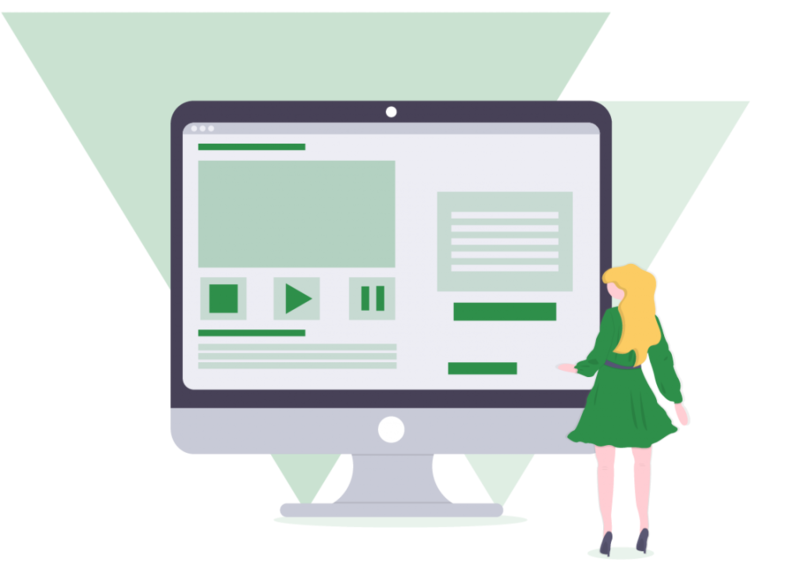 Some of VidCruiter’s clients include small recruiting firms, local hardware stores, schools looking to hire teachers, national brands, global fortune 500’s, and much more. The return on investment is present for each company, regardless of if it is using live or pre-recorded. These tools are great for any business looking to speed up its interview process, meaning that there is no “perfect” company or client who should be using online interviewing. 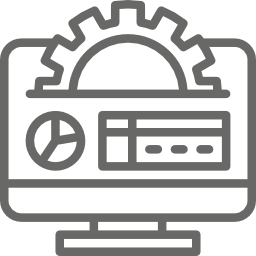 The software will be a good fit for any organization. 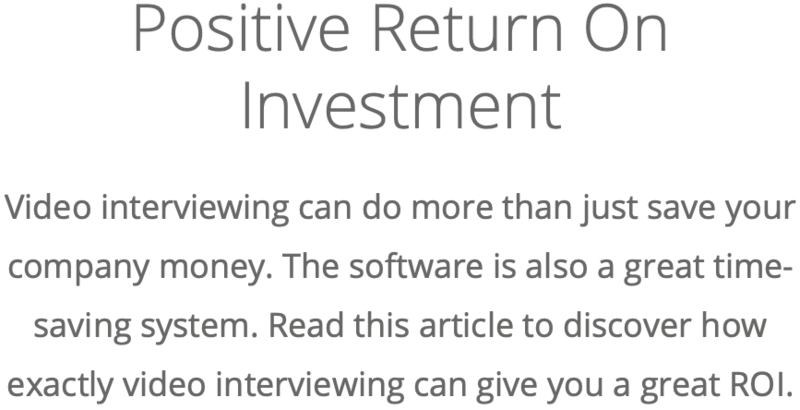 Why Would a Company Want an Online Interviewing Tool? While there are a large number of reasons many different types of companies will switch to online interviewing technology as the main platform for their hiring process, there are a few central reasons that are consistent across most companies. 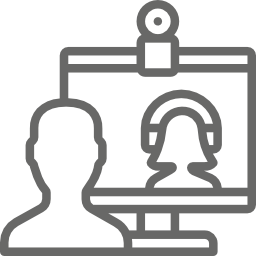 Online video interviews allow companies to save significant time and costs throughout their process while improving the quality of their hires. These three main factors are been proven time and again for companies of various size types, and in many different industries. An online interview helps recruitment teams deal with either small, specific issues or large, overarching ones after years of thinking they’d never find a solution. 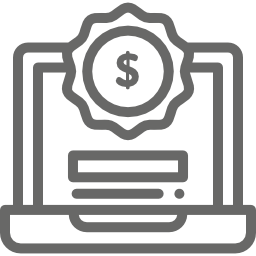 This platform helps these companies make their choices quicker, at a lesser cost, and with more clarity than ever before. What Seniority Level is Online Video Interviews Used With? Online interviewing is used with all levels of seniority these days. At first, many organizations only used video tools for campus recruiting but now the trend is to use the software for every position you’re recruiting for. The reason for this is the tool does provide numerous benefits for both applicants and recruiters alike. Online interviewing is no longer a gimmick companies use to stay modern, it has some real value to the recruitment process. With recent advances in technology, both on-demand interviews and live video interviews are now easier to conduct than phone interviews. Therefore, in order to remain consistent in their hiring process, and to reap the benefits for all parties, organizations utilize online interviewsfor any type of role. What Else You Should Know About Video Interviewing? 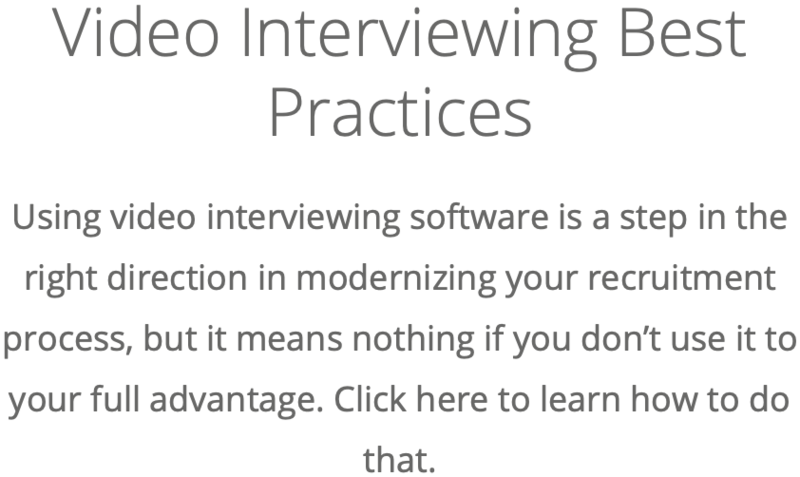 As it becomes increasingly popular, more recruiters have questions about video interviewing software and what it can do for them. 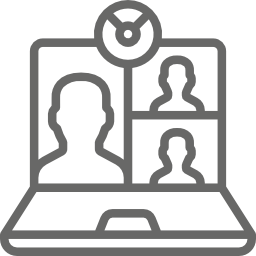 If you’re looking for some exact use cases per product type, below you will find more information on video interviewing software.